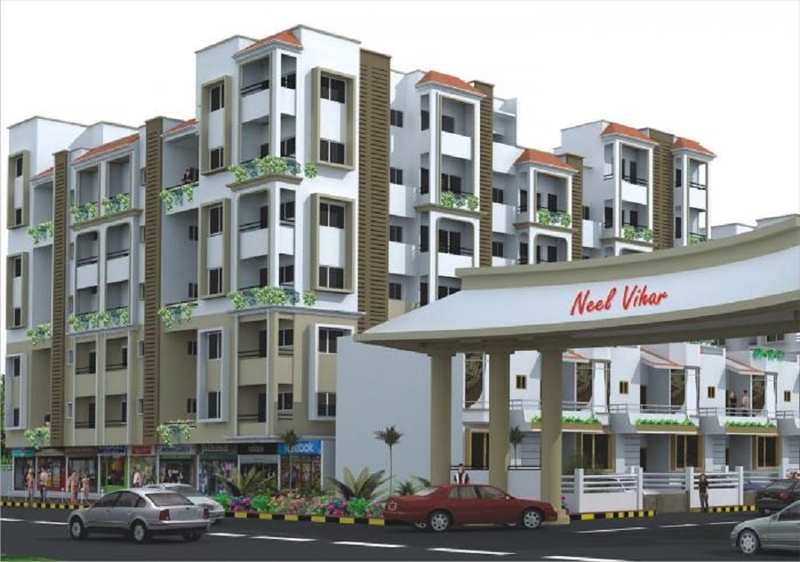 Neelgagan Developers has launched Neel Vihar township. Neel Vihar has 3 BHK row houses bungalow. The township is situated in the Nagpur Municipal Corporation limit at Mouja Narsala, Hudkeshwar Road. The scheme has dwelling units for people of every budget. The scheme is receiving overwhelming response. The dwelling units are priced at Rs 41.99 lakh. Under the Prime Minister Awas Yojana, there is a subsidy of Rs 2.67 lakh. 95 per cent finance is available from HDFC Bank. Details can be had from Neelgagan Developers, near FCI Godown, Ajni or 11 Ske. Fee. Com, Suyog Nagar (mobile no. 8602020211, 9766616552).